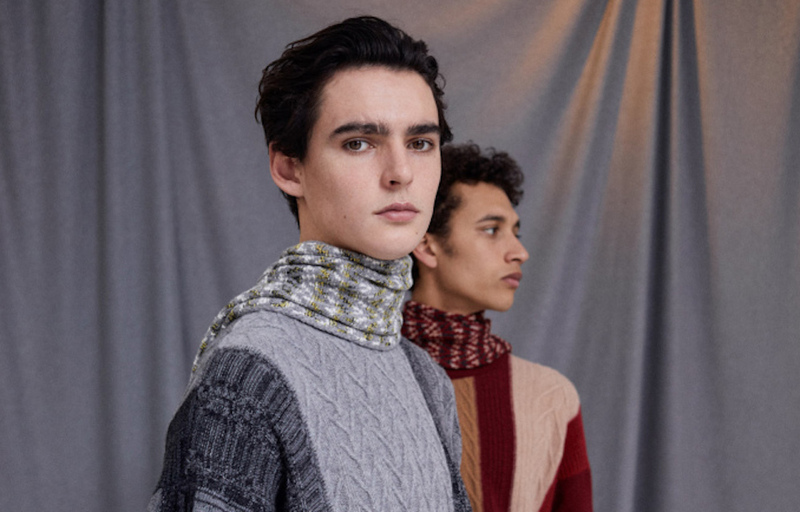 The fashion presentation of Pringle of Scotland showing Fall/Winter 2019 in Paris. Fran Stringer focused on street luxe pieces with a sporty edge and a whiff of the Eighties in colors and patterns. Collection Pringle of Scotland: @pringlescotland.